I wish you could add an option to select how to turn the page .. such as real book page turn and other . Thank you . 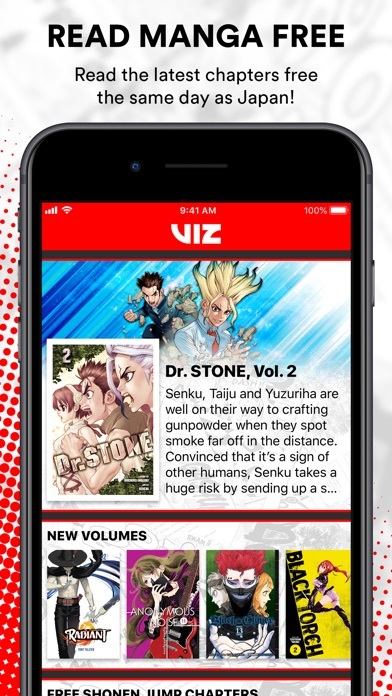 Great privileges for users without a paid monthly subscription to VIZ. 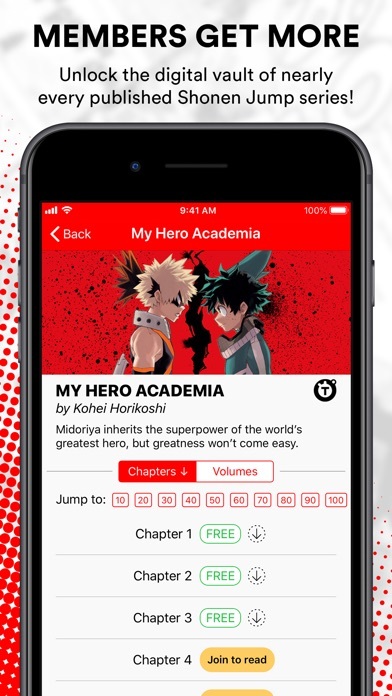 I especially love that I can view the latest 3-4 chapters of One Piece for free/without a subscription. Pages load well if you have decent WiFi or reception, everything looks good and it is nice to support the authors/artists I enjoy! The real bummer about this ap is the lack of bookmarking, no ability to make a favorites or tbr list, and no reading location sync across devices. Every time I switch from one device to the other I have to cross reference what I was reading and what chapter I was on. Sometimes I even have to do that within one device if I restart. 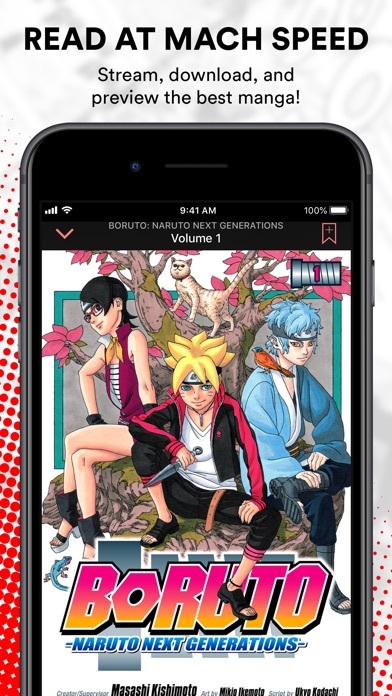 Hard not to compare it with scanlation services with great library and sync support. Really frustrating in what is otherwise a great ap.